Mayor Sharon Weston Broome today launched her “15 Minutes with the Mayor” initiative, allowing residents to meet with her during select times twice a month and discuss any topic of their choice for 15 minutes. 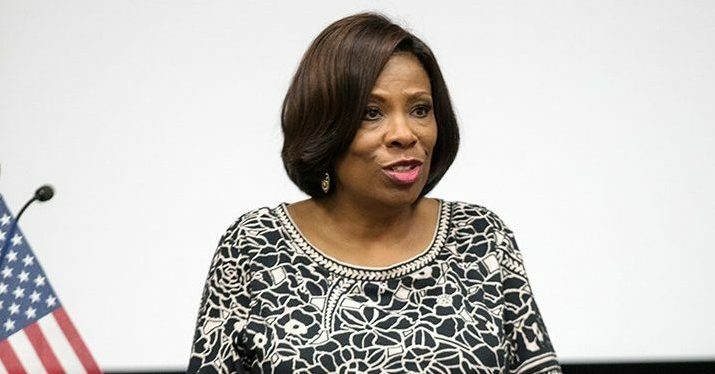 The initiative builds upon a pledge Broome made in her 2019 State of the City address to give East Baton Rouge Parish residents regular opportunities to discuss with her a variety of topics, including but not limited to public safety, health and wellness, economic development, education and solution recommendations. “I know many residents in our community have innovative, powerful ideas, and I am eager to give them a platform to share them,” Broome says in a prepared statement. To schedule a meeting, residents must submit a request form two to four weeks in advance. Only one meeting is allowed per individual or organization, and any audio or photo requests are at the discretion of the mayor. Meetings will be scheduled on the first and third Wednesday of each month for 15 minutes. The first series of meetings will take place Wednesday, Feb. 6. Register for your 15 minutes with the mayor.